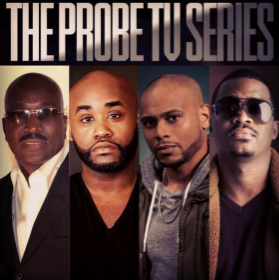 Home indie films Philly’s Highly Anticipated Crime Drama, Set To Begin Filming! Philly’s Highly Anticipated Crime Drama, Set To Begin Filming! Gary Sturgis (Daddy’s Little Girls), and more! Producer, James Hunter; Producer/Casting Director, Leah Bostic; and Producer Tray Chaney.